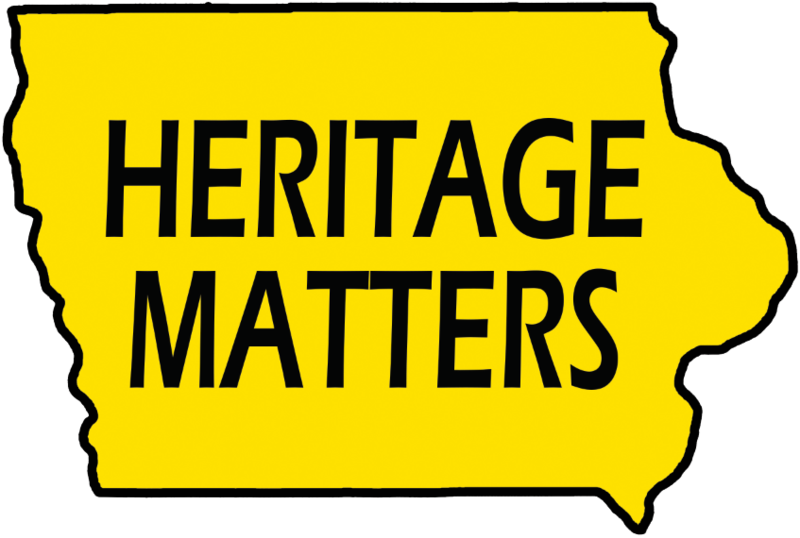 Does Heritage Matter to Your Organization? We appreciate your interest in archaeology and heritage education. We are interested in partnering with new or established companies and organizations with solid reputations to help us advance our work in the community. Here are just a few of many possible sponsorship options. Please submit an inquiry with the form at the bottom of this page to further engage in discussions about our programs and how you can sponsor. Program Sponsorship: Program sponsors provide support for existing programs. In-Kind Sponsorship: In-Kind sponsors provide products or knowledge that help Iowa Archaeology educators to maximize our impact on communities and schools, our administrative efficiency, and overall potential. Event Sponsorship: Event sponsors, such as corporations and groups, support Iowa Archaeology events (ex. International Archaeology Day, community/classroom presentations, Meskwaki Powwow). Such opportunities create marketing space to build public awareness of sponsor brands and services.